My journey to self publishing happened because 1) I met Oprah. 2) My neighbor worked for Amazon. 3) I was super frustrated with writing into the void. 4) I have no other marketable skills. In other words, failure was not an option. Maybe I would have self published if I hadn’t met Oprah. It’s hard to say because I did. For those of you sick of this story, skip this paragraph and just know that I am going to tell it for the rest of my life. I was one of 10 women to fly to Chicago and interview Oprah over the course of 3 hours at Harpo studios for O Magazine’s 10th Anniversary issue. During the preliminary session someone interviewing me asked if I was “living my best life.” Suffice it to say that my best life didn’t include sitting on a manuscript that I’d written 2 years prior, venting to my long-suffering husband and feeling like a huge loser when people asked what I did at cocktail parties. My peers were reaping the benefits of decades of hard work. I had an unread manuscript. A chance conversation with my neighbor during which I offered my stumbling, long-winded, abashed answer to “what do you do?” led to him telling me all about Amazon’s self publishing program. His friend was now living off the proceeds of his science fiction series. Despite the fact that I envisioned his friend living in a cardboard box, eating corn out a can, I polished my manuscript, had friends read it and was utterly shocked and overjoyed when they loved it. They really loved it. They loved it to the point that the editing suffered. But that’s another story. And one fine day, that I will never forget, I logged onto Amazon.com and clicked publish. Cue chorus of angels. What light years we’ve come from the printing press. Our words are now available to anyone in the world with a computer and a credit card. I mean someone in Vatican City ordered my book. Think about that. God bless Jeff Bezos. My novel started out life called Knockers. It grew in popularity until an agent came calling and sold it to Harper Collin’s Avon imprint. I tried that route and have to say that there are some advantages. The staff at Avon are incredible. You couldn’t find a more enthusiastic bunch of people who had the book looking spiffier than I could have imagined. They changed the cover and the title to Adventures with Max and Louise. They published it 3 years to the day of me sitting down with Oprah. It was a great experience. And yet, here I am self publishing. 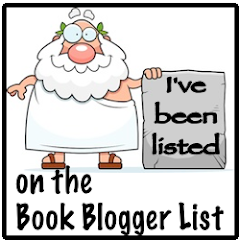 Because of what it has to offer: more control, more money, more immediacy with my readers. Power and money: I’m pretty sure those are the two things driving all of human development. You do the math. You have absolute power over what you produce and honestly, it isn’t a whole lot more work. Of course, having the paperback delivered to your doorstep by UPS isn’t anything like slaving away over the proofs, promising yourself a scoop of cookie dough if you correct one more chapter that you have read probably 7 times in the last 4 months. I have learned so much from publishing Divine Moves. It’s going to get easier and easier. (Sure Ellyn, you tell yourself that.) I am doing just as much marketing as I did with Harper Collins. Yes, it’s different not having a team on my side but eventually that team moves onto other books. I’m the team and I never stop working on a book. Self publishing offers the incredible feeling of being a small business owner. You have the power to work as hard as you want, to reach out to as many bloggers as you have time. You are as big as your dreams. (Yes, I know that sounds cheesy but it’s real.) You aren’t in anyone’s pipelines and you don’t have to wait for anyone to read or sign off on anything. You go as fast as you want. A supremely successful and kind author named Hugh Howie, who wrote series that started with Wool, told me, via e-mail, that although I had the interest of smaller publishers with Divine Moves, self publishing is really so much more empowering and offers so much more financial incentive. He helped me decide to go back to self publishing and I haven’t regretted it one second. At the end of the day, there is only the work. I have a burning need to write. I did it for years when no one was reading and it makes watching my readership grow all the sweeter. I love looking on Facebook as the likes add up and my Tumblr readership blossoms and as people follow my Pinterest posts. You can look at all the social media as extra work or you can become an extrovert and embrace the new order. Sure it’s hard to fit it all in but never have readers had this much access to a writer nor writers to their audience. It’s breaking down some huge walls. And there are days when an e-mail or Facebook comment from a reader can have me charging back to work with new energy and enthusiasm. This is a terribly exciting time to be a writer and publishing is in a little bit of a Wild West phase. Sure it’s a scramble for everyone and sometimes the ride is a little bit bumpy but the future, from where I sit, looks very bright indeed. Meryl thought things couldn’t get any worse. She’s caught her husband in bed with the neighbor. She just found out she’s broke. Then her outrageous mother, Faye, shows up. Faye wants to be a grandmother and has money to loan so it’s hard to say no. But what Meryl doesn’t know is that Faye, a former stripper and born again Christian, plans on opening an exotic dance and women's fitness studio in Meryl’s affluent suburban community. When Meryl’s book club gets roped into promoting the studio by dancing at a charity tea, they discover that their laced up ‘burb isn’t as proper as they think. As her husband fights to win her back, Meryl grows increasingly attracted to a handsome sheriff, recovering from his own loss. As a crisis looms, Meryl must face her demons from the past. But first she has to get through Christmas. 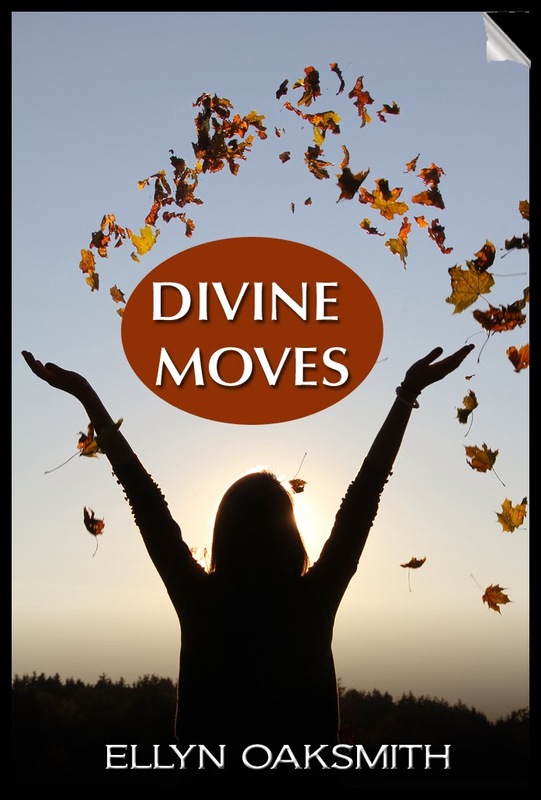 Funny, sad and sweet, Divine Moves reveals the forces that derail our lives and the sometimes divine intervention that keeps us on track. I've been hooked on writing since 4th grade when my story of an alley cat was read in class as an example of a good scene setting. I just about fell off the chair in utter joy. I was a total goner when a film I'd written while at the American Film Institute was screened and people laughed. At the right places! At Smith College I gave my professor a heart attack when I compared Tess of the D'Urbervilles, the book, to the movie.